The Nao+ headlamp is ultra-powerful and features multi-beams, it also has reactive lighting technology that will automatically adapt the light intensity to your needs. 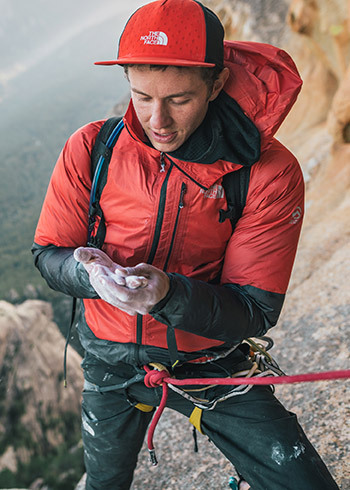 It will connect up to the MyPetzl app which will allow you to check your remaining burn time and allow to adjust accordingly. A great headlamp for all challenging night time activities.